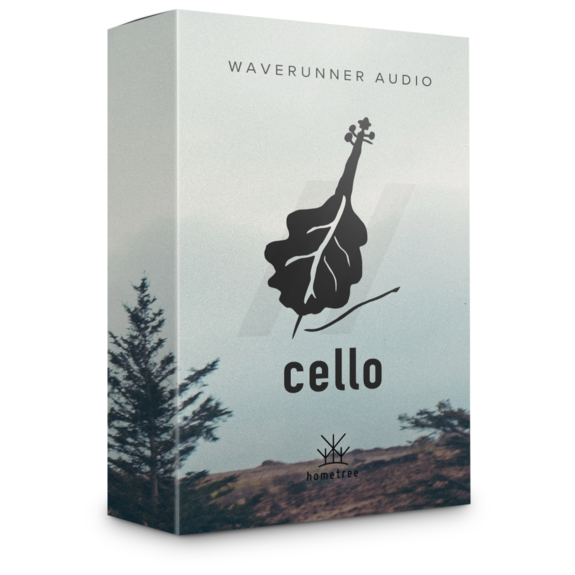 A solo cello library inspired by the ocean and its many moods, and the beauty of the shore off the coast of Ireland where Hometree reside, re-introducing bio-diversity to barren lands. Concentrating on highly expressive, evocative and unique playing techniques, ‘low tide’ represents the tidal movements of the ocean, ‘bristeacha’ the uncertainty and turmoil and many moods of waters. Performed by cellist Lidia Alonso and recorded by Adaq Khan in Soho, London. Described as a ‘gem’ by those who have used it so far, explore expressive, moving and inspiring cello textures with the Alder Cello. Being part of ‘Seven Days’ means this is available for a super low price and for every sale, we plant a tree. 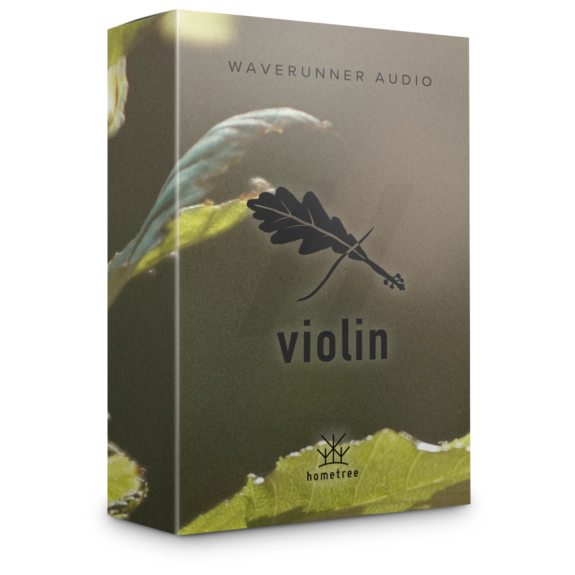 Combined with the ‘Seven Days Kontakt engine’, it’s easy to sculpt the sound to suit your need. 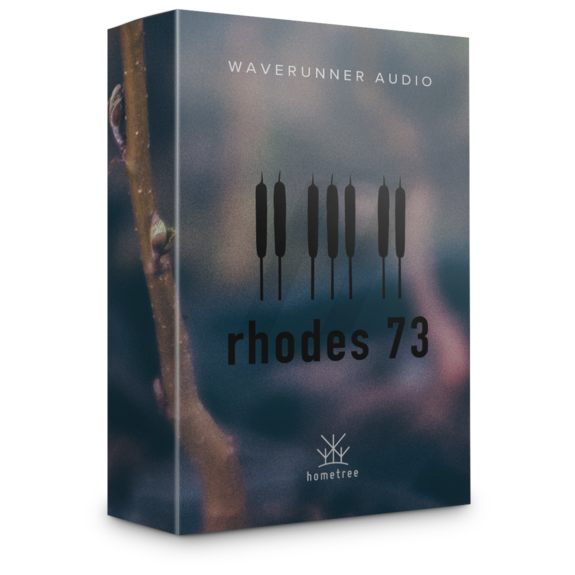 Stacking reverbs and delays can quickly add up and increase the volume significantly, so be sure to keep an eye on levels to avoid any distorted sounds coming through. To help control levels when you feel like cranking things up, the ‘limiter’ toggle is available on all screens. 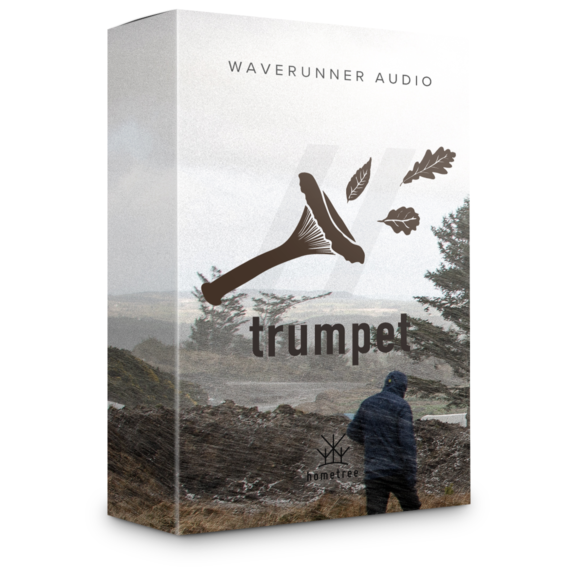 The limiter can also be used as a creative tool when an over-driven crushed sound is desired. Simple turn the limiter on and crank the ‘verb and delay mixes up, and also try cranking the warmth and gain in the tape FX too. 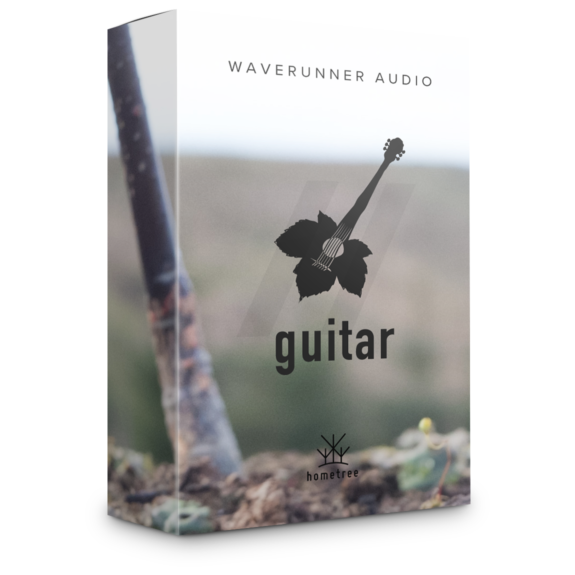 This crushed sound is a flavour favourite here at Waverunner Audio.